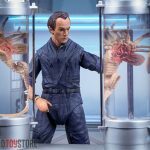 Pre-orders are now live for a new Alien: Covenant Xenomorph 1/4 Scale Statue by Hollywood Collectibles. 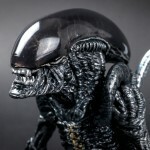 This limited edition 27″ tall statue is cast in polystone, and used the original 3D files from the movie to create the statue. 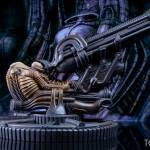 The Xenomorph stands atop a themed statue base. 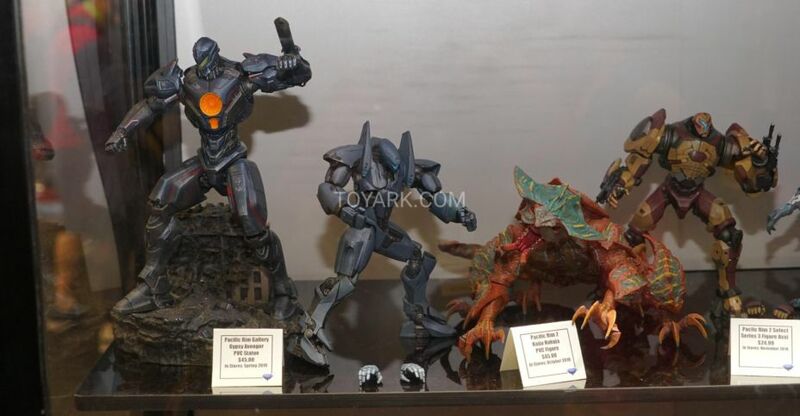 An Exclusive Edition will include a themed name plate. 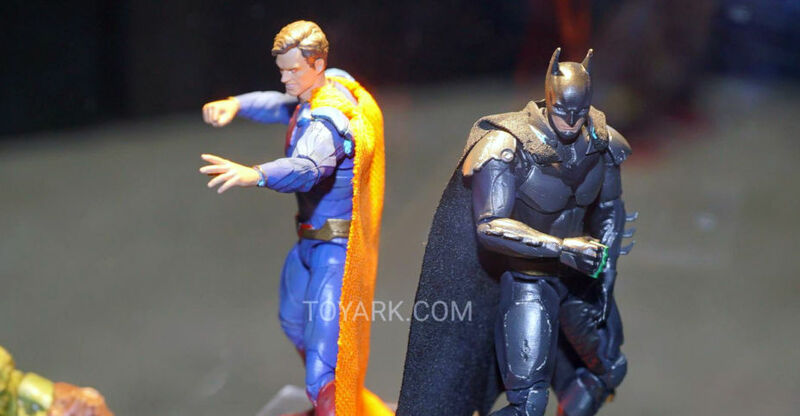 The statues are hand painted. 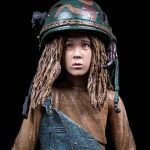 The statue is priced at $799.95. 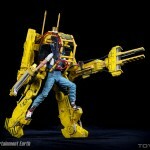 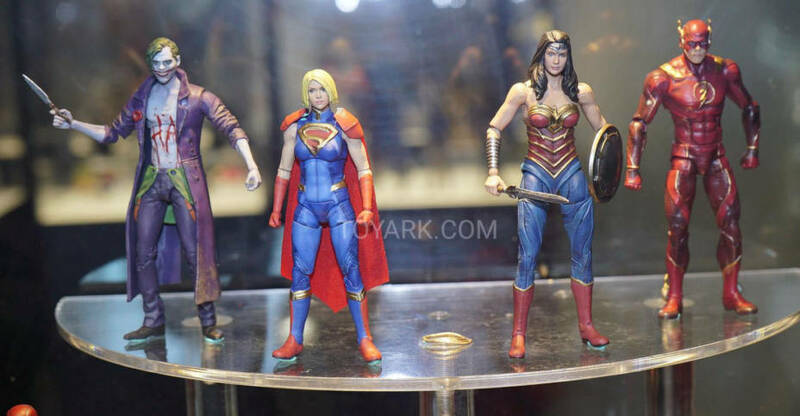 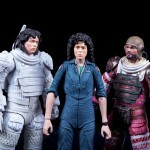 They are set for release in the fourth quarter of the year. 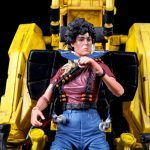 Pre-order links, details, and the new images can be seen after the jump. 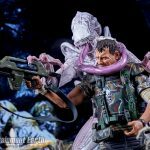 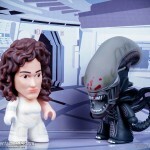 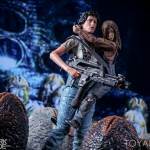 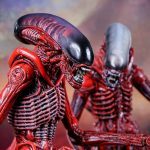 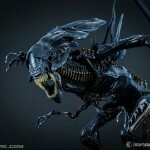 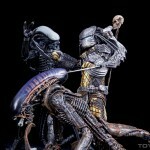 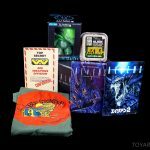 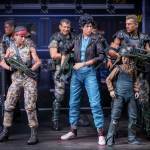 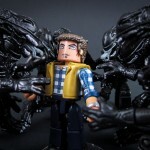 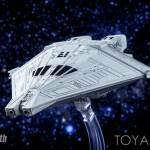 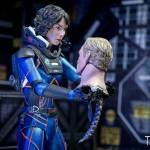 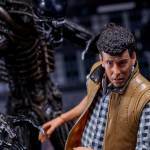 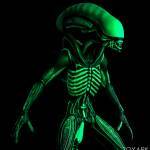 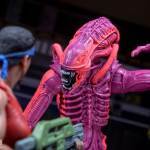 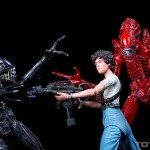 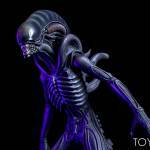 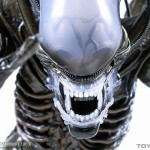 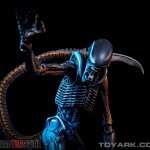 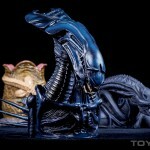 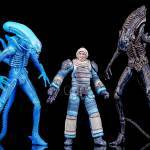 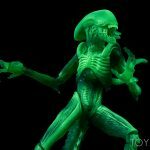 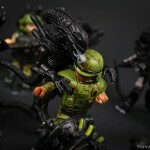 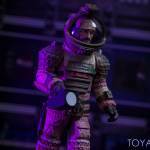 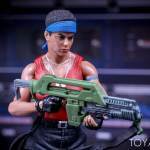 Hiya Toys has shared the first photo of their next Alien action figure. 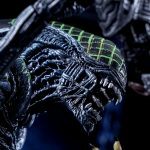 The photo gives us our first look at their Alien: Covenant Xenomorph. 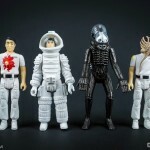 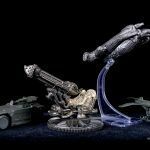 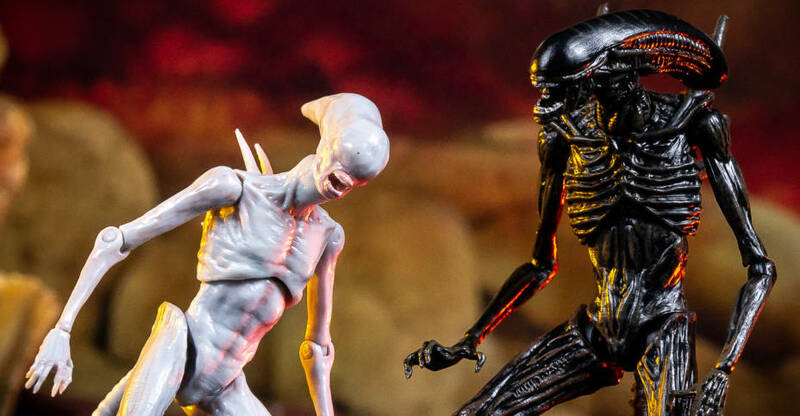 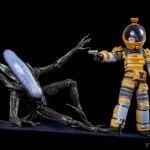 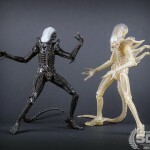 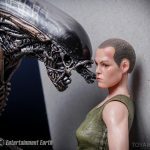 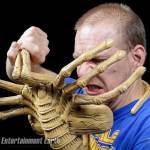 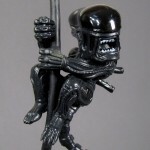 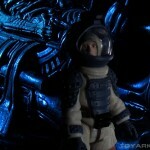 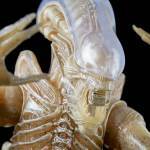 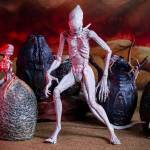 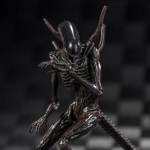 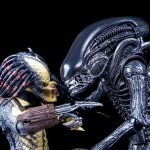 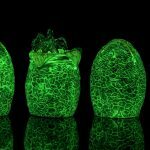 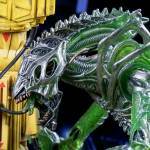 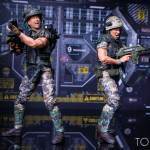 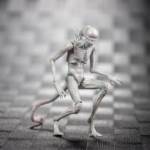 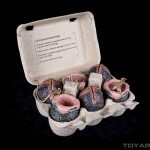 The 3.75″ scale figure is the first in a planned line of figures from the last film in the Alien franchise. 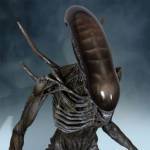 We’ll update with additional info as it becomes available. 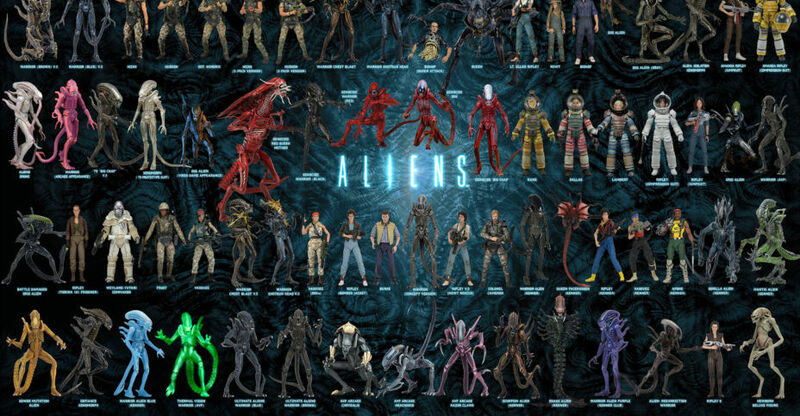 Click the thumbnail for the full size image.